The importance of saving for the future just can’t be stressed enough. And today people are financially savvy enough to realize that regular savings accounts just aren’t enough to make their money grow. And that’s where certificates of deposits come in. This gives people bigger growth in terms of interest, while still keeping their money safe. When the right time comes to withdraw it, your money will definitely increase in value. One of the banks that people can go for competitive CD rates is AIG Bank. Its mission and goal is to make it easier for their customers or clients to grow and increase their savings. The bank is FDIC insured giving people an assurance that their money is safe for as much as $250,000. 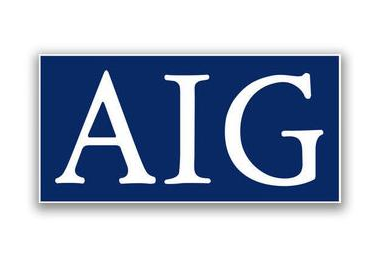 Getting a certificate of deposit at AIG Bank will assure you of high yield earnings. Many people are opening their accounts here because they know that their rates are higher compared to other financial institutions. For those who are interested, they can choose among these rates and its terms. The six month period has an interest rate of 0.50% with an APY of 0.50%. This is much higher compared to the national rate which is only 0.33%. For those who will be choosing the 12-month term, a guaranteed 0.88% APY is offered. On the other hand for the two year period, an interest rate of 1.04% and an APY of 1.05%. In cases where individuals would want a longer term, they are given the choice of the 5 year or the 60 month term. The interest rate for this term is 1.59% with an APY of 1.60%. Obviously, these rates are very competitive and those who want to have savings for the future should lean on AIG Bank.